Learn to write code that is performant by default using Entity Component Systems within Unity. Unity is fully embracing Data-driven programming with the new Entity Component System. This new paradigm will fundamentally change the way you work with Unity and the benefits are undeniable. 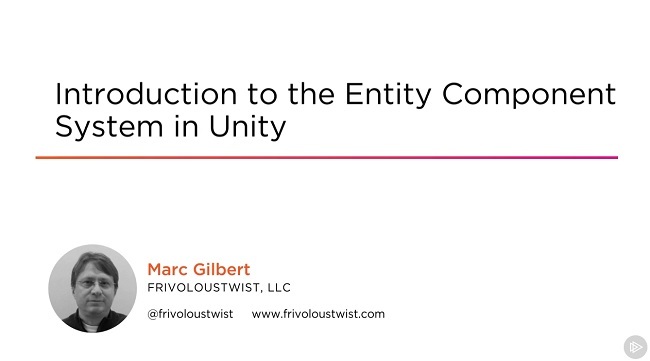 Introduction to the Entity Component System in Unity gives you a solid understanding of what ECS is as well as hands-on experience with its core features and benefits. By the end of this course, you will have a solid foundation of ECS and the knowledge with the confidence necessary to create performant and efficient code for your games in Unity.